Goal: To engage the girls in activities that will allow them to gain, maintain and/or increase their self confidence, while assisting them with gaining skills that will help them with making healthy choices. The girls have participated in events over the years which included Tea Parties, a Father Daughter Dance, Our Annual Summer Retreat in Williams Bay, WI, a yearly trip to the American Girl Store in Chicago, the Zion Park District Black History Program, Skating Events, Girl’s Spa Day, Yearly Christmas Parties, Ice Cream Social at local Nursing Homes, and our Annual Fashion Show which is held in September. The girls meet every 2nd Saturday of the month for 2 hours. We have a structured calendar which allows for both the girls and the parents to schedule the groups in advance. 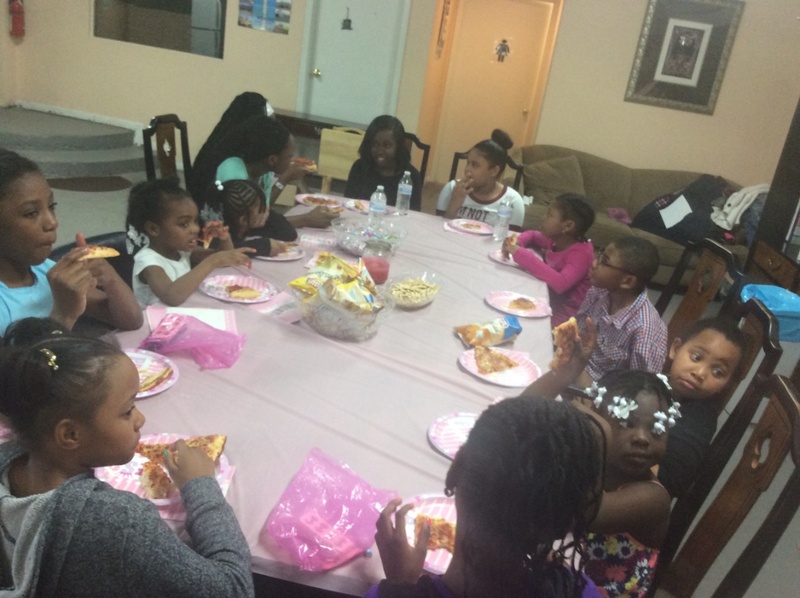 Each month we cover areas including but not limited to bullying, friendship, trustworthiness, self esteem, and building a relationship with God.